There are 27 species of earthworms in the UK. We think. 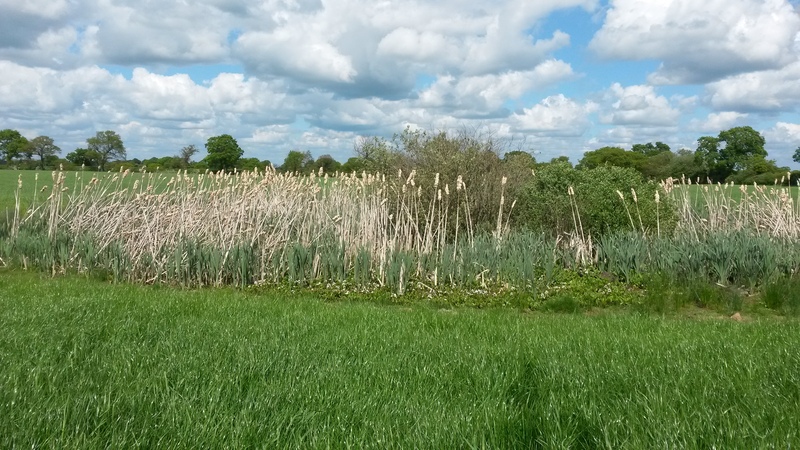 Surprisingly, for such a familiar animal, they are substantially under-recorded and the Earthworm Society of Britain is trying to address that. They are very keen to recruit new earthworm recorders – I attended a weekend of training complete with Earthworm Society membership and ID book which cost me only £15! If you’ve not been to Beeston Castle near Tarporley, I highly recommend you check it out. It’s a splendid, proper castle on the top of a hill, magnificently ruinous, with a precipice on one side and a moat on the other. And it’s a groovy orange colour as it’s made from the local sandstone. Smashing ! Even better, not only is there a castle on the site, there are caves too, and caves mean BATS ! In the summer, there are roosts of four species of bat on site. Cheshire Bat Group record numbers of these roosts each year and we find that they fluctuate quite a bit. This time, I didn’t see any brown long-eared bats but numbers are always low and this year we were a bit later in the summer than usual so this isn’t necessarily cause for concern. We did see 60 pipistrelles – the site seemingly has a mixed roost of common and soprano pipistrelles, although we don’t know whether they occupy different areas once they get inside the roosting space. The received wisdom is that sopranos and commons like to roost separately. Because soprano pipistrelles smell. They do, honest !!! We also counted 45 Natterer’s bats which again isn’t as high as usual, but we think it is a maternity roost – in good weather years like 2014, maternity roosts tend to break up earlier, as the young bats develop faster and so learn to become independent sooner. When a maternity roost breaks up, some of the bats may stick around in the same place whilst others disperse to other roosting sites, often, but not always, in the local area. So we are not worried about our Natterer’s at all as they may just have moved on a bit earlier than usual. We do know of at least one other Natterer’s roost nearby. One day we will get organised and count them both at the same time so we finally know how many bats we have ! This may be easier said than done though as the other roost is on private land and we are not sure how much the owner likes bats….we are grateful that English Heritage love their bats and are happy to let us in out of hours to count them. You don’t have to go into the site to see bats, as you can get a good view from the gatehouse – so if you want you could always go and see for yourself – be careful though, as the gatehouse fronts directly onto the road and it’s busier with traffic than you might think for such a tiny lane. Last year the bat count team saw glow worms on the hill leading up to the castle, so we went to have a look and *almost* convinced ourselves we could see some. Until I realised at least some of what I was looking at and telling myself were glow worms were actually white flowers – ! Yeah. Maybe next year I will get lucky. It’s always a treat to visit Malham Tarn, and even better when I get to play with slugs and snails. Wait, what ? 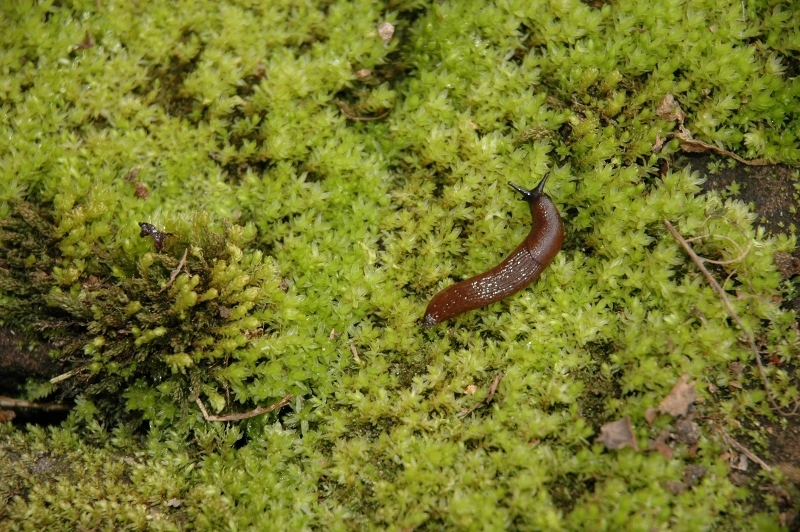 Yes, you heard me right, slugs and snails are not just for complaining about in the garden, they are a fun group to study and quite accessible, especially now the test version of the new slug key is available from the Field Studies Council. I have recently completed two chapters for the Environmental Statement of a major transport infrastructure project. I’m not allowed to say which one, as I’ve signed a confidentiality agreement, but let’s just say it is a very big scheme indeed with lots of very interesting ecological receptors, and has been quite a challenge to work on. I’ll update this post to give more detail as and when I’m allowed to ! Cheshire Active Naturalists’ meetings are always fun and this was no exception. Sadly, I wasn’t feeling 100% so didn’t stay all day, but made sure I saved enough energy to go furkling* around the country park in search of woodlice, centipedes and my favourites, the flat-backed millipedes. We found loads of different types and had a jolly good look at them using the microscopes kindly loaned by generous CAN members. Winter is actually quite a good time to go looking under logs and stones for small animals, but remember to always put the log/stone back where you found it, or there won’t be any habitat left ! Last Sunday I went out with members of Lancashire Moth Group and Butterfly Conservation Lancashire to hunt for the belted beauty moth. This rare species is only found at three sites in the UK south of the Scottish border, one of which is on the Lancashire coast.